Columnist Malcolm Hirst says that the Hugill money should be split between investment in the squad and paying off directors’ loans. So, the deal was finally done, Jordan Hugill has been sold to West Ham and Vale are in for a windfall of around £1.6-£1.8m. I am not the biggest fan of Micky Adams, but credit, where credit is due, and a vote of thanks to him for rescuing the deal with Preston North End and securing a 20% sell on clause. 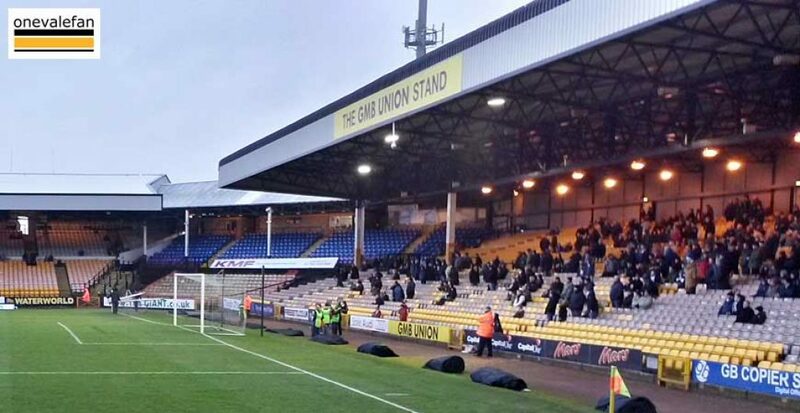 I put out a straw poll to Vale fans on Wednesday asking how they think the money should be spent. It only provides a snapshot of the views of Vale fans, but given the diversity of people on Twitter I think it gives a good indication of the general thinking of Vale fans. If Vale get a windfall from the sale of Jordan Hugill, what should Norman Smurthwaite do with the money? OK, it’s only a snap poll on Twitter but I think these types of votes tend to give a good sense of Vale fans’ general feeling. It is perhaps not surprising that the largest vote, 49%, went for the middle ground of splitting 50% of the money to pay off the debt the owner has accumulated and 50% to be given to Aspin to strengthen the squad. As fans, we want to see success and extra money for the budget is always going to be popular. A third of those voting wanted all the windfall money to go Aspin. Taken together, 82% of people wanted at least 50% of the additional money to be reinvested in the team, which is surely a statistic the club should bear in mind. 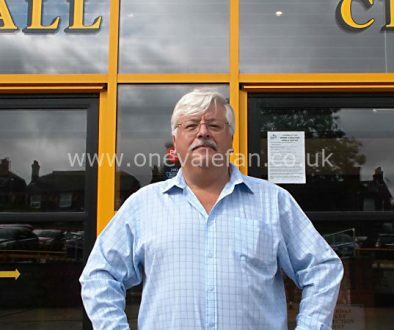 If we put together the votes for paying off the owner’s loans, we find that two thirds of people want the club to be in less significant debt to Norman Smurthwaite. This perhaps reflects concerns about the medium and long term financial future of the club and the lack of popularity of the owner. Again, the club should take note of these aspirations from the fanbase. Personally, I am quite pleased that the payments will be made over several years, possibly three years. It will allow Aspin to build a squad with the players he needs and to be able to offer two or three deals to players who will form the core of the squad to help us progress and hopefully challenge for promotion at some point. The objective for me would be to assemble a squad over time whilst being financially stable and working towards being debt free once again. I am hoping when the accounts for the 2016-17 season are released the director’s loans will have been reduced by the money we received from the sale Alnwick and Grant last year. 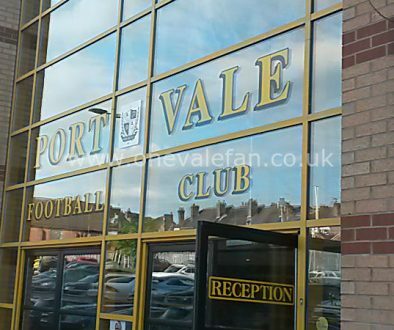 Finally, I would love there to be a way of engaging more Vale fans to gain their views on our club. 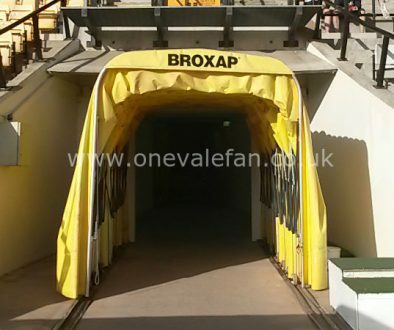 It would be great to have several hundred fans (could we dare say even thousands), willing to offer their opinions on all things Vale. What a great way to engage supporters and possibly even grow the fan base! Questions could be asked on topics such as cash turnstiles, tickets prices, ticketing initiatives, catering, stewarding, toilets, merchandise, player transfer windfalls, community engagement and so on. This is not an exhaustive list but you get the idea, let me know what you think?